The Wii Shop Channel is no more, boys and girls. I hope you got all the games you wanted to get while it was still open! In the video above, we get to see the final 10 minutes of the shop. You'll be missed, old friend. Nintendo continues on their path of trademark acquisition, this time grabbing two names related to Wii-era games. First up, they've registered 'Let's Go to the City,' which was the European subtitle for what we know as Animal Crossing: City Folk. Nintendo specifically trademarked the English phrase in Japan. Nintendo also filed to secure a trademark for Line Attack Heroes, which was a Grezzo-developed WiiWare game from all the way back in 2010. Runner3 just hit the Switch a couple weeks back, which is the third installment in a series that got its start in the BIT.TRIP franchise. A collection of 6 titles that launched on WiiWare, and eventually other platforms. While the Runner spinoff has had great success, the BIT.TRIP brand hasn't had a new installment in years. Turns out Choice Provisions actually would like to return to the idea, but they aren't sure fans would want it. Her's what Mike Roush of Choice Provisions had to say. If people want this PLEASE tell us. We have been talking a lot about this internally, and we would love to do this! 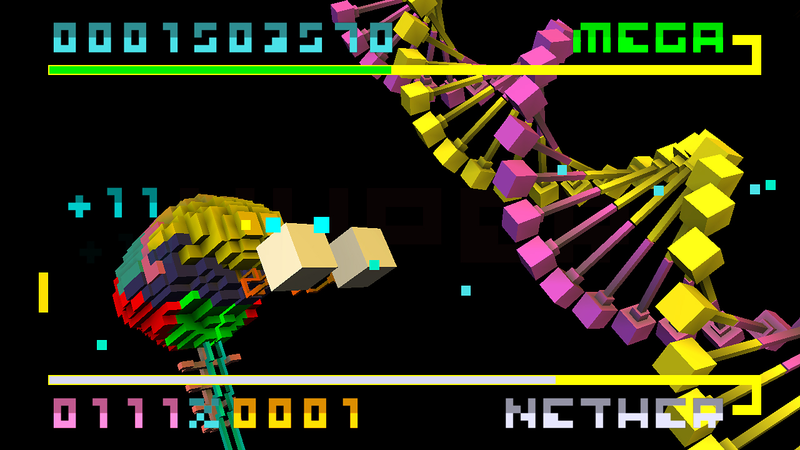 I would like to bring back that same classic BIT.TRIP art style, but really push some modern effects that we could not really do on the Wii. We would want to modernize the gameplay a bit too, for the modern gamer. I mean, I definitely would love to see this happen, and I have a feeling others would to. If you are down with the idea, hit up Choice Provisions on social media and let them know! Thanks to nn64 for the heads up! While it was a long and winding road, Nigoro eventually got La-Mulana out on WiiWare. Ever since that release, the team has been hard at work on a sequel. La-Mulana 2 isn't too far off from PC release, but could it also come to current-gen platforms like the Switch? In an interview with USGamer, Nigoro had this to say. "We've developed good relationships with Sony, Microsoft, and Nintendo. We just need to be careful with the timing on console releases where no one's going to get pissed off about it. The game is all made in Unity, so I hope it should be a painless conversion." 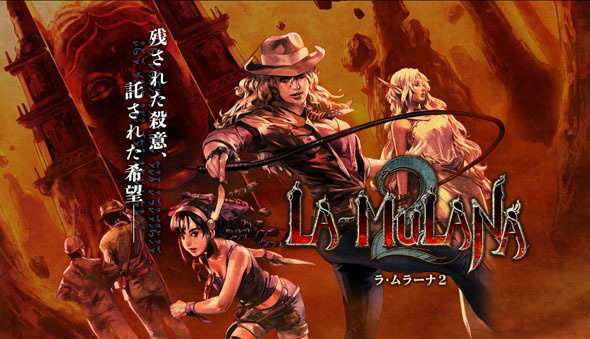 The team has also been asked numerous times about bringing the original La-Mulana to current-gen platforms. While nothing official is happening, Nigoro does have interest in the idea. "The subject of a port has come up several times. If there comes a time when you aren't able to download the game to any current systems, yeah, we definitely want to make sure that we can keep it available. There's nothing at all concrete about bringing it other platforms, but it's something we'll consider doing." 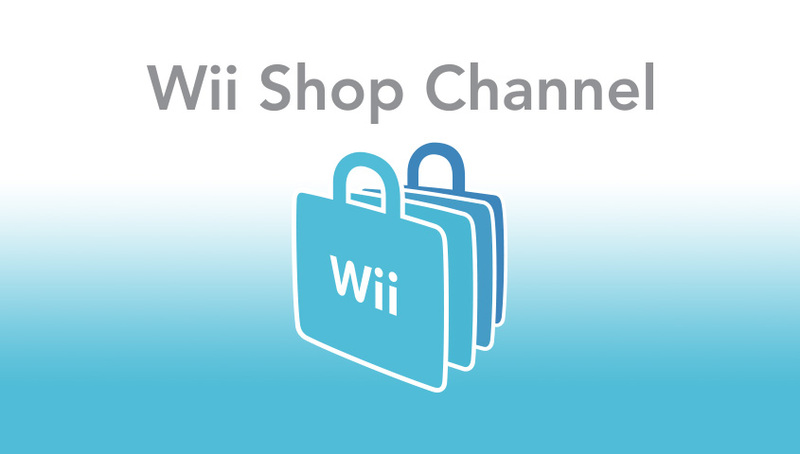 In preparation for the closure of the Wii Shop on January 30, 2019, we will be removing the ability to add Wii Points with either a credit card or a Wii Points Card on March 26, 2018 at 1:00 PM (PT). If you’d like to purchase Wii Points, please do so before this functionality is removed. Once you’ve added Wii Points, you can redeem them for Wii Shop content until the Wii Shop closes. 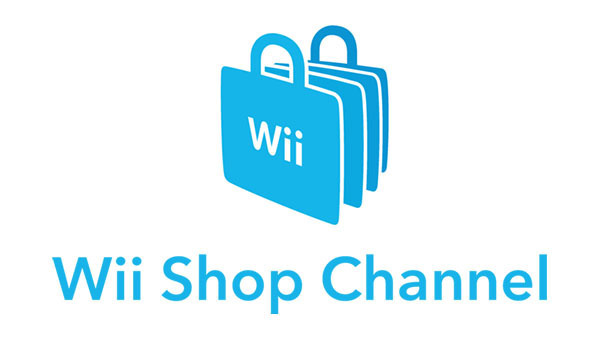 For more information on the closure of the Wii Shop, please visit https://support.nintendo.com/wii/shopnews. 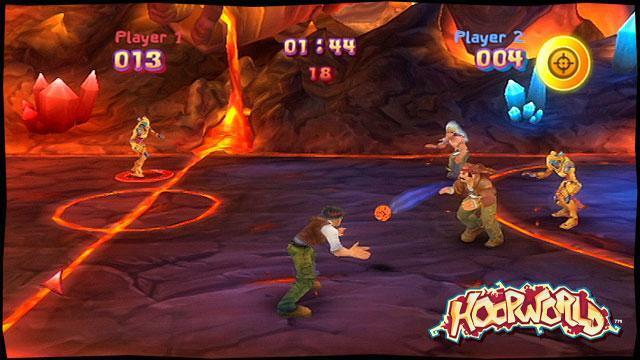 We're not quite sure of the exact moment HoopWorld was yanked from the Wii Shop Channel. We know it was there as of Nov. 2017, but that's the last point of reference we have. 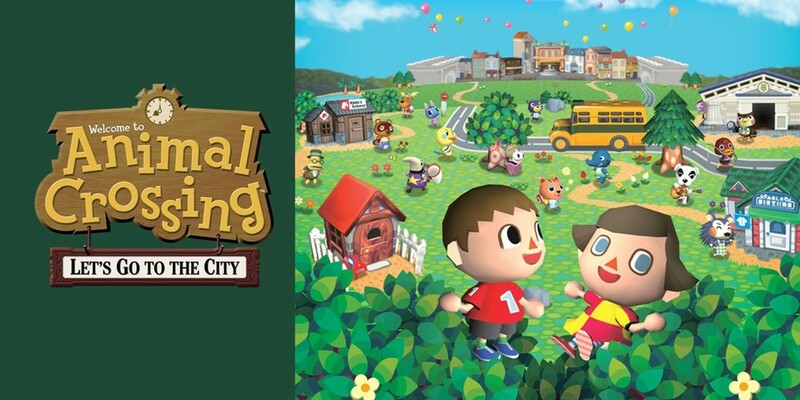 Inbetween then and now, the game has been removed from the Wii Shop Channel. Hope you grabbed it while you could, because now it's gone forever! Thanks to Mock Turtle for the heads up!